Thanks for reading my hubpages, if you found them interesting, entertaining, informative or just plain fun please leave a like and a comment. 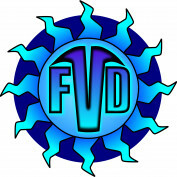 I appreciate all forms of criticism, good or bad, so lets hear what you think. 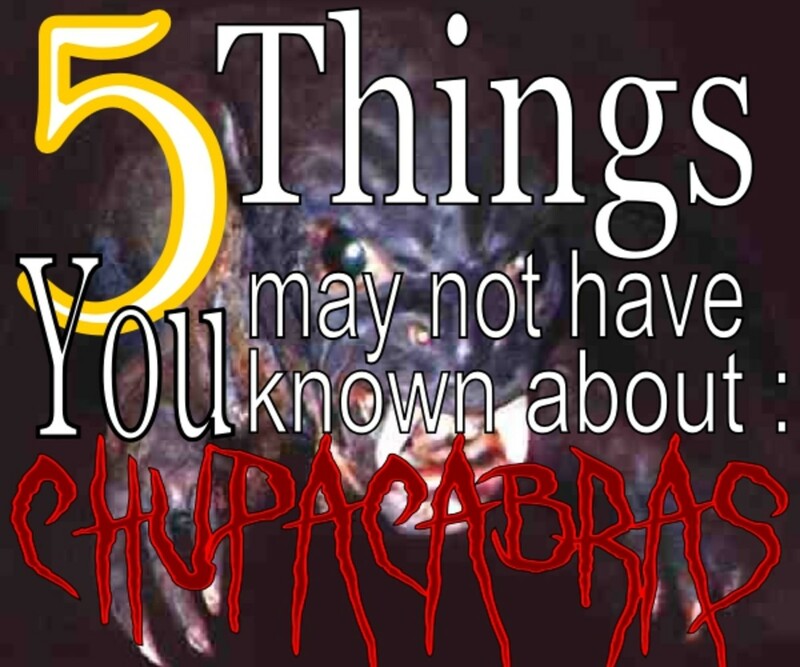 Interesting and amazing facts you may not have known about Chupacabras. 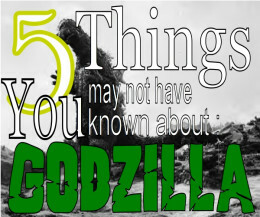 Five amazing and fun facts about a monster movie icon named Godzilla, a fan favorite for sure. 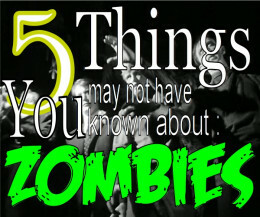 Amazing and fun Zombie facts that you might not have known. 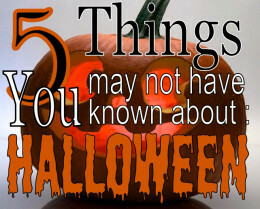 Five interesting and fun facts about an all time favorite holiday of the young and old. Five amazing facts about the mistress of the dark Elvira. 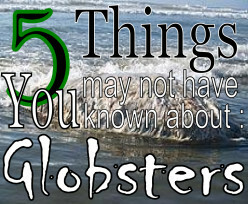 Examining five weird and amazing facts surrounding mysterious sea creature remains that wash up on ocean and lake shores around the world. 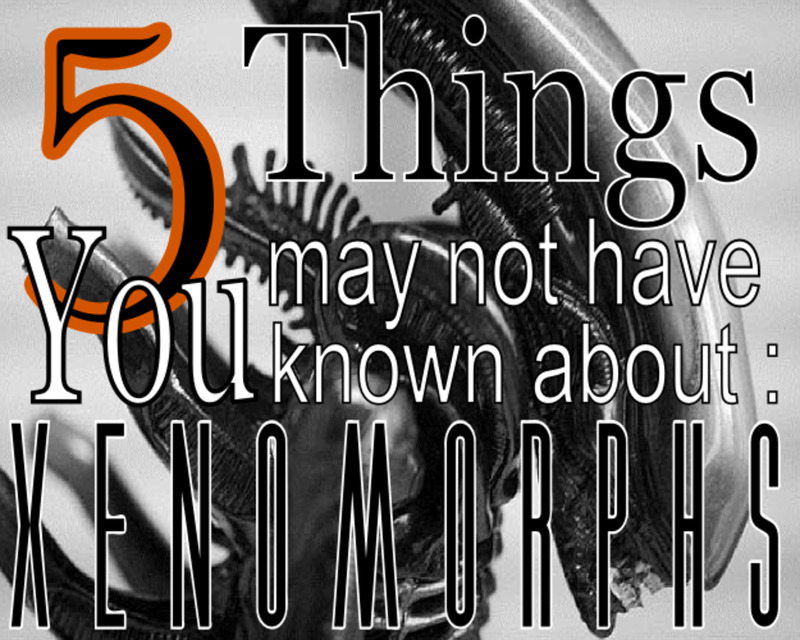 Five scary and interesting facts about the Xenomorph species from the Alien films. 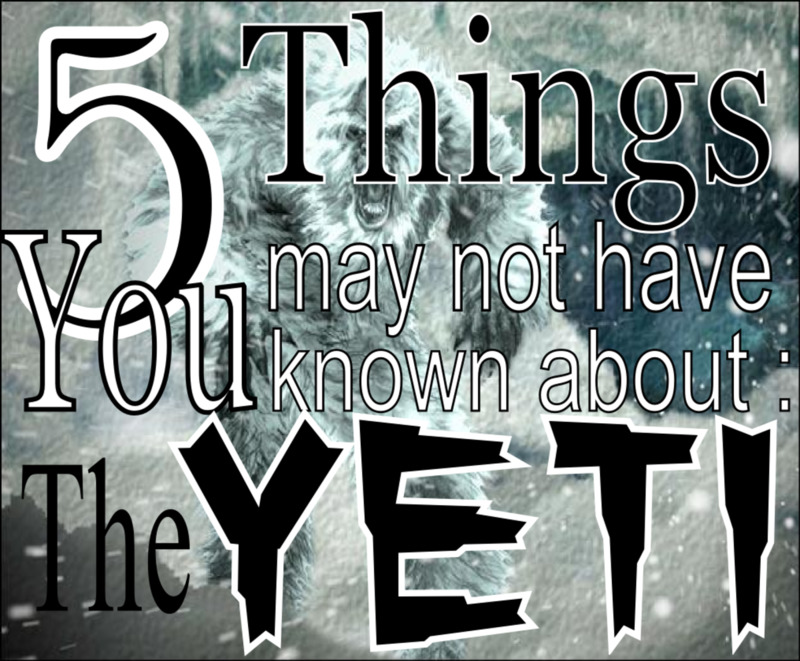 Five fun and amazing facts about the Yeti and monster Snowmen. 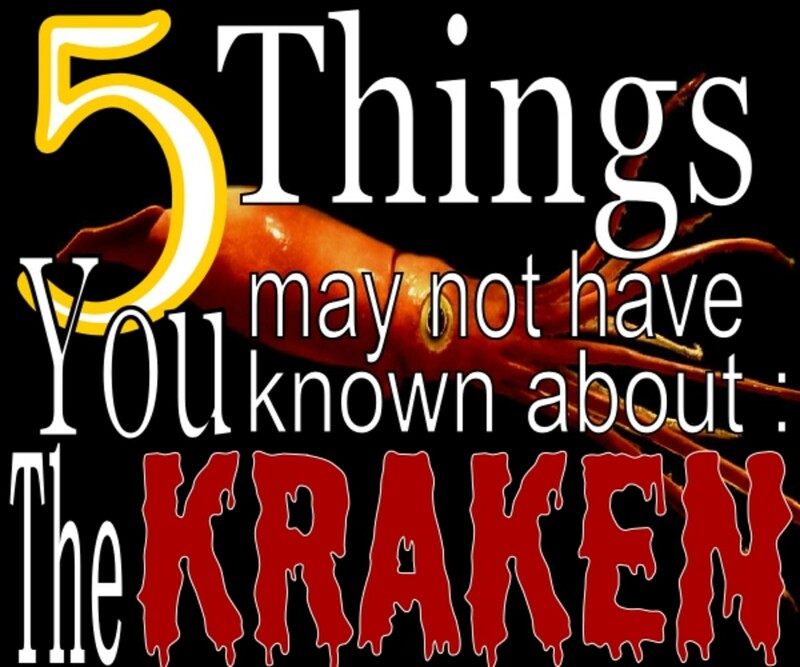 Five amazing and fun facts about the Kraken and giant squid. How much do you know about giant sea monsters? 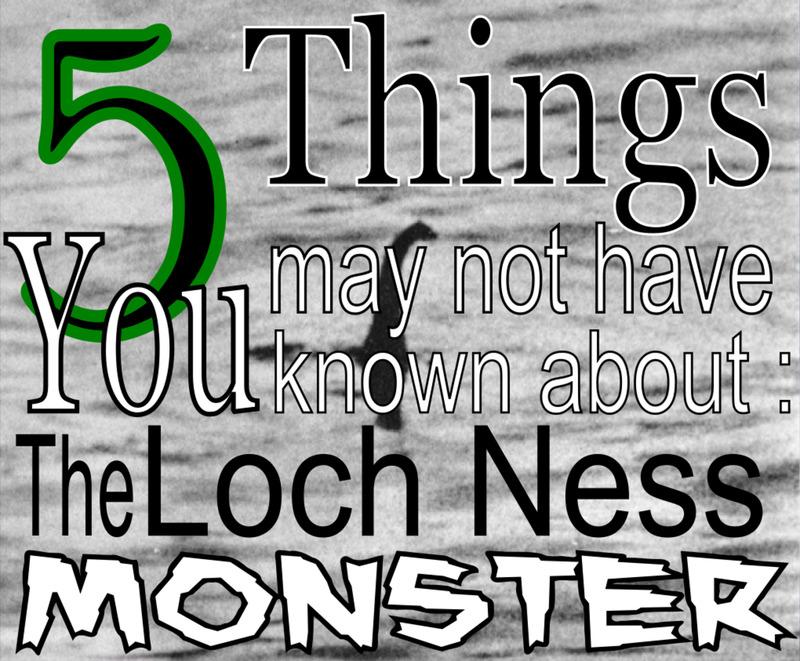 Five great and amazing facts about the Loch Ness Monster. How much do you know about the monster from the loch? 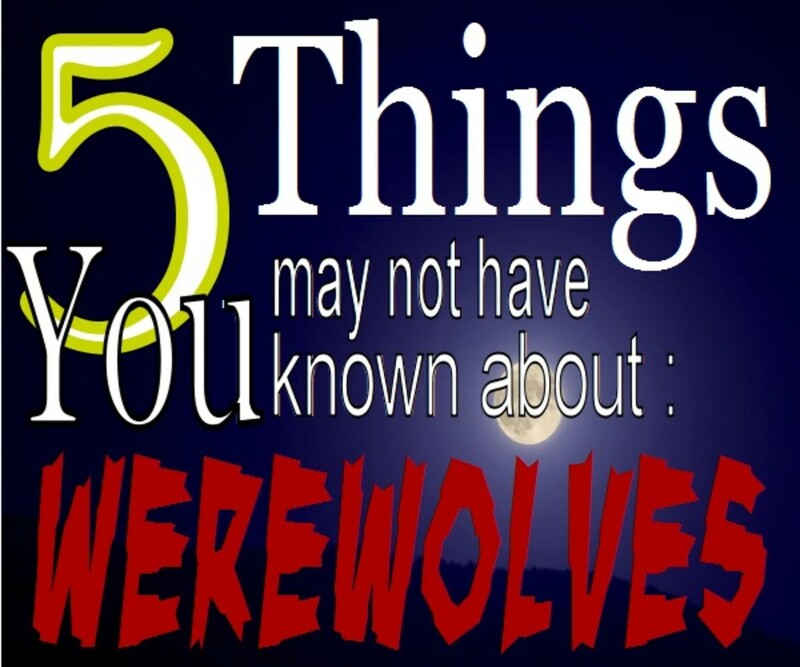 Explore five amazing and interesting facts about werewolves, a creature steeped in legend and beloved by monster lovers everywhere.